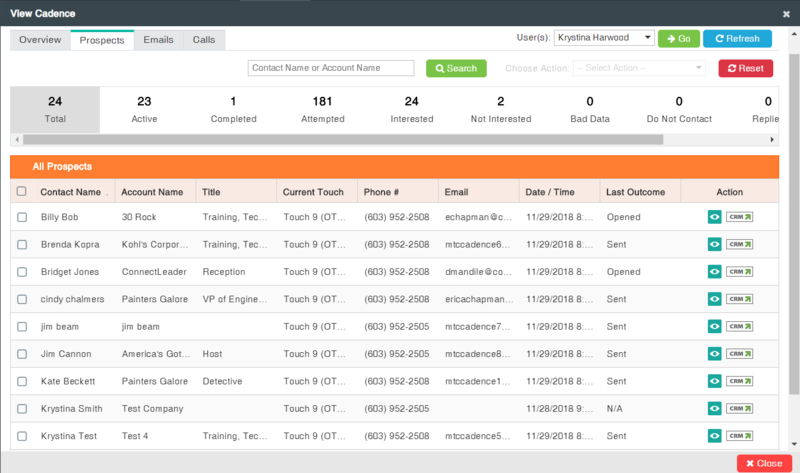 Connectleader Sales Engagement Platform delivers revenue and sales productivity increases up to 800%. We prioritize the best prospects to connect with, at the right time while improving multi-channel communication allowing sales organizations to exceed their goals. You and your team have spent time collecting and curating leads. What now? 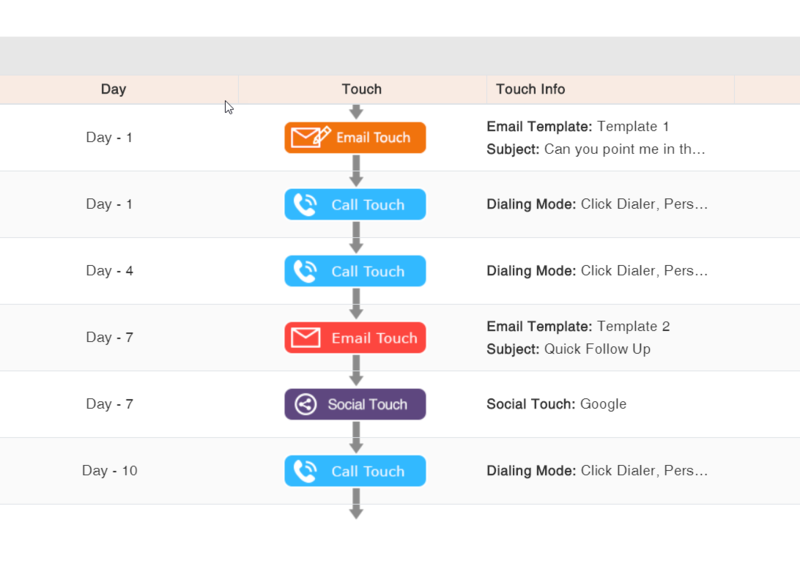 You need to engage leads systematically across multiple communication modes to increase velocity at the top of the funnel. Even more crucial is the ability to implement your strategy at scale. 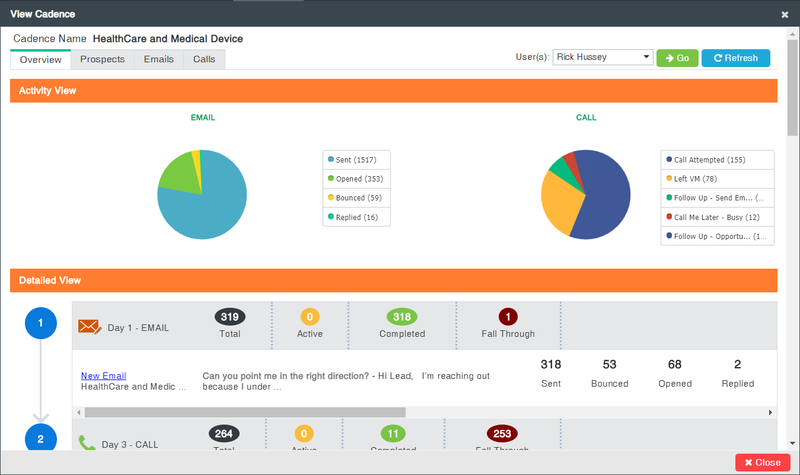 TruCadence does this and more, unlike any other sales cadence solution on the market. Reach out to prospects at the best time of day. Note: The above table is provided to just highlight the major functionality differentiators based on ConnectLeader's analysis of publicly available information about leading sales cadence vendors. Learn more about TruCadence today. 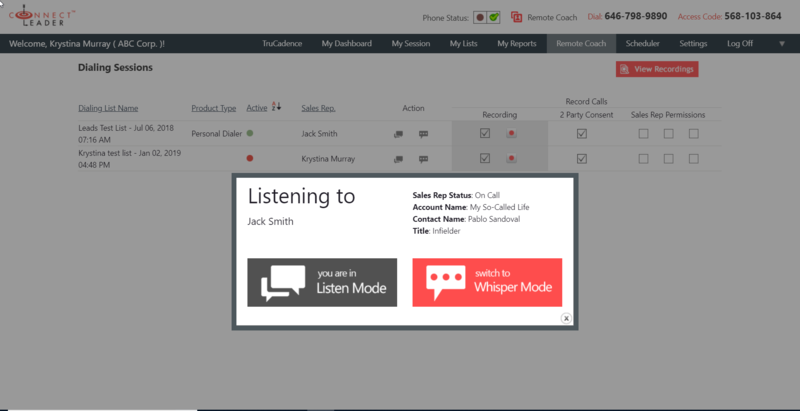 Schedule a call with one of our team members to get a free demo and learn how you can start selling on your terms. 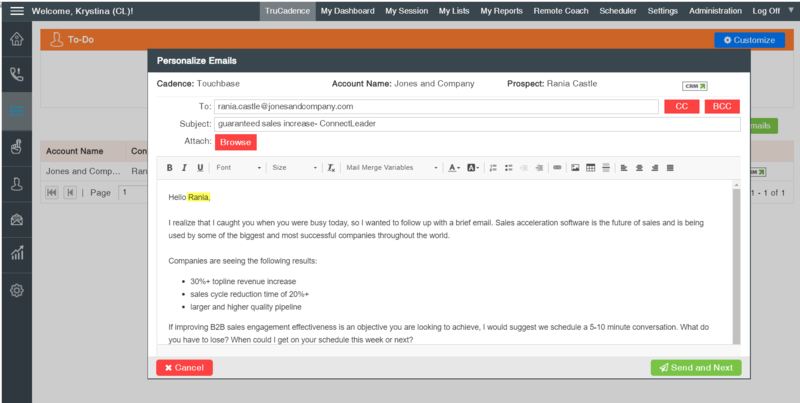 A predictive intelligence engine that analyzes, prioritizes, and scores prospecting lists ensuring your best leads are contacted first. Adaptilytics self-learns by analyzing more than 5 billion data points and further improves outbound prospecting results by enabling users to customize the prediction algorithm based on a prospect’s installed technology, intent to buy, contact data and best time to reach.